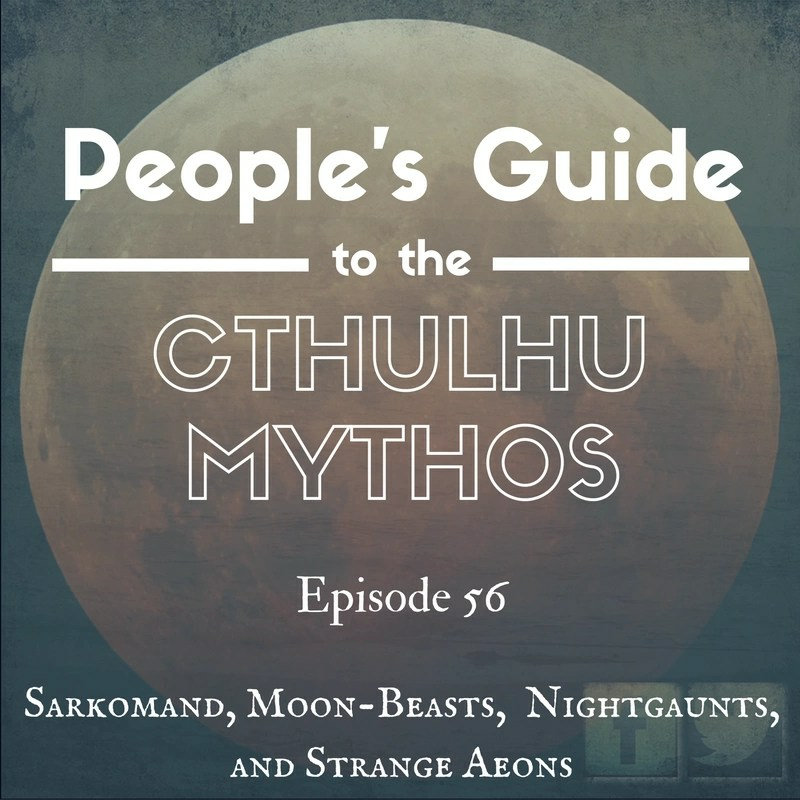 We talk about Sarkomand, Nightgaunts, Moon-Beasts & Strange Aeons magazine. Remember I’ll be at the HP Lovecraft Film Festival in Portland, Oregon on 10/8-9/16. Next postLast Look Trilogy is FINALLY out!